Up-and-coming areas can be a scary concept for some business owners. One day you’re paying low rent in a semi-popular part of town, then a few years pass and the area is booming, people and other businesses are flocking over and rent is skyrocketing. However, you don’t have to pay a fortune in rent or change locations if you take the right precautions. Here’s how you can hold onto your prime real estate at a fair rate. 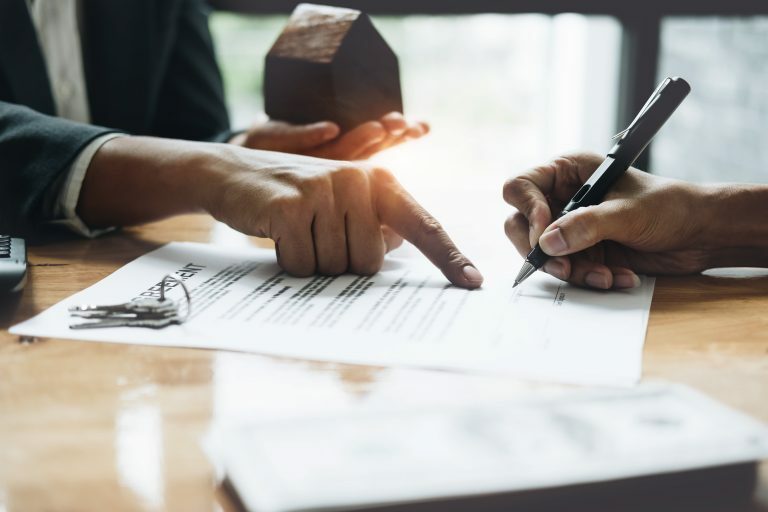 When negotiating the renewal clause in a lease, oftentimes there is a fair market value clause that leaves negotiation of rental rates open for when an area grows in popularity. But fair market value leaves too much freedom for the landlord to hike up the rates to match the new standard, which could end up being well above your budget. One benefit to using a good broker is that they know to negotiate for a specific rental rate based upon a finite escalation instead of relying on a fair market value agreement. This ensures that the you can afford the future rental rates and also reflects the increase of growth in the area. The termination option is also an extremely valuable piece of negotiation leverage. A landlord will not offer this unsolicited. For leases longer than five years, it is very helpful to have a termination right. By negotiating this into the lease, should rates dip below market value, then you will be able to exercise the right to terminate and move or use this as leverage to reduce your rate. Conversely, if rents have skyrocketed, you can utilize the leverage of the termination right to extend your lease and keep your rates below market for the foreseeable future. Another option you can consider when the rent goes up is to sublease. As always, any business leasing a space should work with a broker to ensure that a sublease clause is included in the lease. From there, if the ability to sublease is allowed, you can move elsewhere to pay a lower rate while subleasing your original space to help offset the overall costs. This is especially beneficial if you are able to reduce your square footage as well. Maintaining your presence in a popular area all comes down to your lease. Working with a reliable broker to negotiate the correct terms can take the stress out of rising market rates and give you peace of mind about staying in your space. Areas like LaSalle Street and the Central Loop, which historically have been seen as high-demand and high-priced, are actually offering more for the money than neighborhoods like River West, Fulton Market and West Town. While the allure of being close to Google and McDonalds is enough for people to pay higher rents for lower quality and little to no amenities, savvy business owners are taking advantage of lower rental rates and getting centrally located spaces in great buildings. Real estate will always be about location. When finding the right office, consider where it’s located in proximity to employees, current clients, potential clients and vendors. Remember that if the space is out of the way, it will make it difficult for prospective clients to find the business. 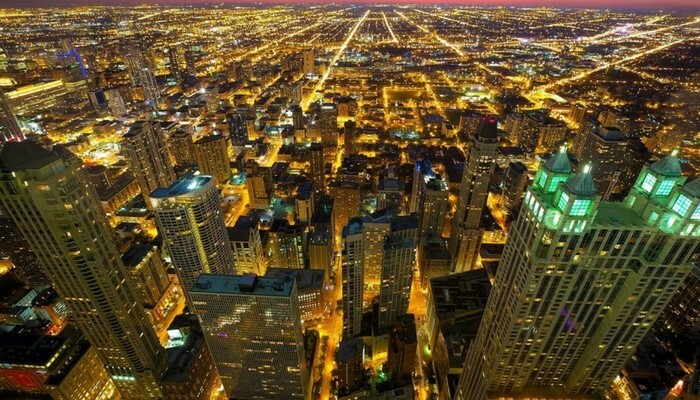 Will This Be Chicago’s Next Top Neighborhood? The Clybourn Corridor has been the focus of many discussions lately, as well as a primary target for major developers like R2 Developments and Sterling Bay. The stretch of land was once an industrial hotbed, but now it is experiencing a renaissance as the area transforms from industrial parks to retail, office and residential buildings. As the Clybourn Corridor continues to develop, it leads to an interesting question: does it have what it takes to become a top Chicago neighborhood? Cheaper land now translates to lower rents in the long run. 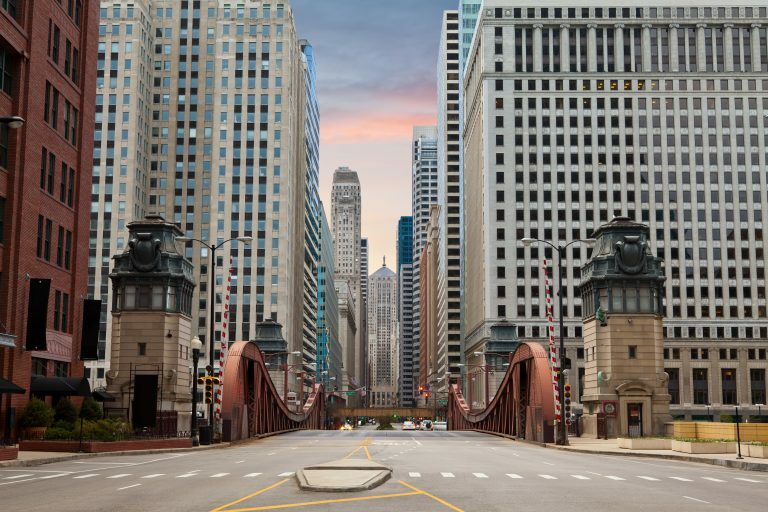 This is extremely attractive for developers and businesses seeking relief in rent prices without being too far removed from bustling downtown Chicago. Clybourn offers a great location without the inflation. The Clybourn Corridor is conveniently located near the popular neighborhoods where young, tech-savvy talent want to live. C.H. 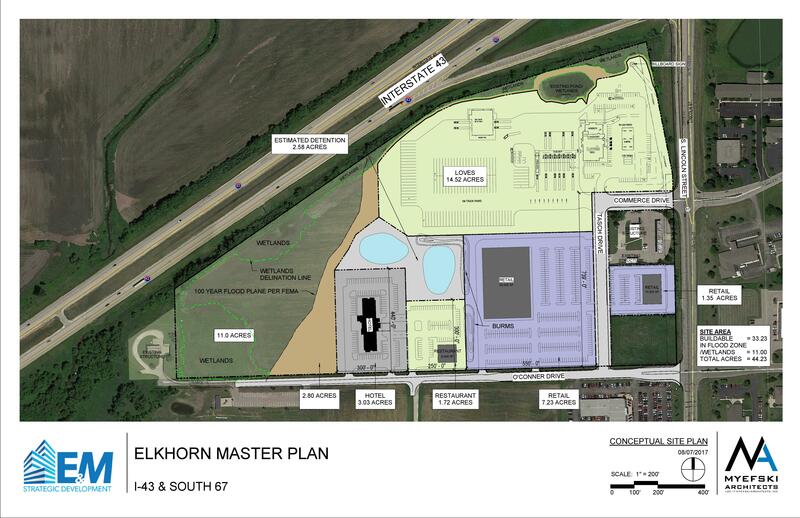 Robinson, a third party logistics and supply chain management provider, is hoping to take advantage of this central location by building its new headquarters in the Clybourn Corridor. By taking livability into account, as well as building a brand new headquarters with modern amenities, C.H. Robinson has positioned itself to win over Millennial and Gen Z talent. Many businesses in Lincoln Park, Old Town and River North find themselves stuck with inexperienced landlords from small- and medium-sized leasing companies who don’t have many benefits to offer their tenants. As large leasing groups like R2 and Sterling Bay moving into the area, these local businesses know they’ll benefit greatly from the high-quality service and negotiation possibilities these expert landlords consider standard in their business dealings. The Clybourn Corridor is already making a name for itself with the redevelopment of the Finkl & Son’s steel plant, the C.H. Robinson headquarters, the rapid purchasing of land and many other projects on the horizon. Additionally, the transformation of the corridor is being fueled by the City of Chicago changing the area’s zoning restrictions to allow residential buildings, as well as the amenities offered in nearby neighborhoods and along the corridor itself. The Clybourn Corridor has all the markings of a popular neighborhood: big-name developers, an influx of businesses, popular shopping centers, restaurants and the abundance of entertainment attractions, such as New City. While the potential exists, the area is still in the early stages of development. The Clybourn Corridor is a place businesses should watch closely as it continues to mature. Description: A 10.5 acre property is available for development. The property is 10 minutes from Lake Geneva and Lake Delevan. The nearby area has over 100,000 full-time residents with over 300,000 visitors per year. The adjacent business park has over 4,500 visitors per day, and the traffic count for I43 is 22k per day and for route 67 it is 9k per day. The site will feature a Love’s Travel Center, as well as a Fairfield Marriott hotel with 70 rooms. 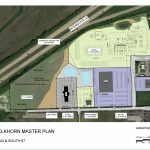 It is a great opportunity for a restaurant and other retailers to cater to the Marriott and Love’s guests, as well as the industrial park traffic. Location: Elkhorn, Wisconsin. I-43 and South 67.